LPA aligns with top-notch firms around the world whose practice is grounded by ethics and always conducted legally. LPA aligned with Pure Gold Forensics to offer the legal community state of the art forensic DNA testing using the latest technology in equipment and chemistry in order to produce quality results in an efficient and timely manner. Through Pure Gold Forensics, LPA can offer our Clientele regular, 10-day, 5-day, and 48-hour RUSH service. Pure Gold Forensics an A2LA accredited forensic biology laboratory under the ISO/IEC 17025:2005 guidelines. LPA aligned with M-VAC by purchasing a System in 2017 to enable our investigators to solve more crime through better DNA collection. The M-VAC expands potential evidentiary items by collecting DNA from porous and rough evidence. LPA aligned with Cinco Peso Security & Investigations (CPSI) to assist in criminal and civil cases in Texas, Florida, North Carolina, and Tennessee. 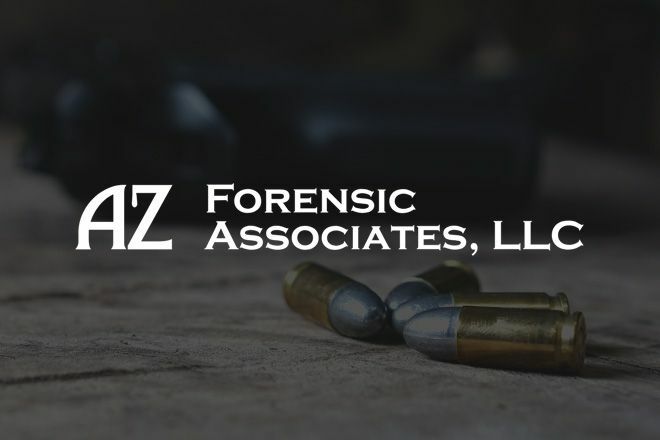 LPA aligned with AZ Forensics Associates, LLC for Bloodstain Pattern Analysis and related services, such as, presumptive testing, chemical enhancement, scene reconstruction (BPA), and veterinary forensics (as related to BPA) across the United States. 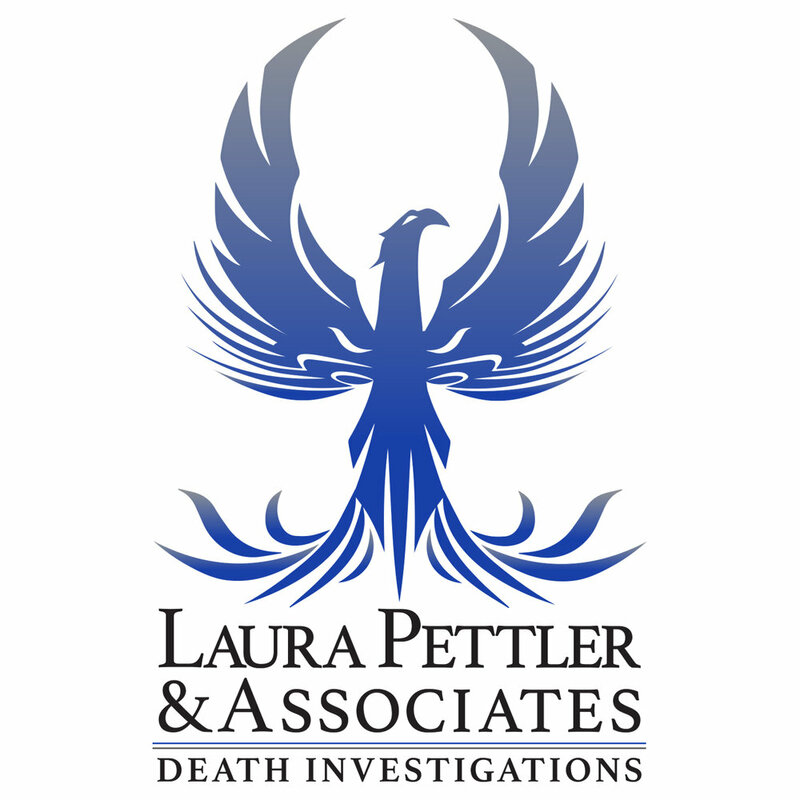 LPA aligned with Distinctive Investigations to assist in civil and criminal investigations in Florida and Georgia. RBI is partnered with LPA to assist in civil and criminal investigations across the Southern United States.